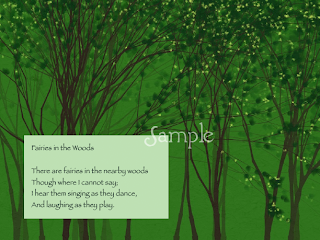 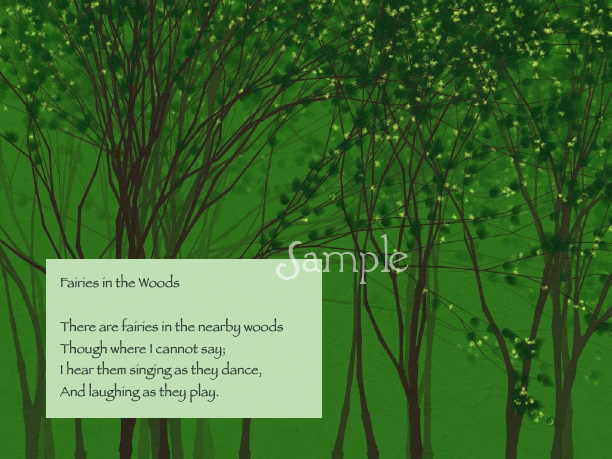 I have a cute fairy poem ebook for sale in my Etsy shop. 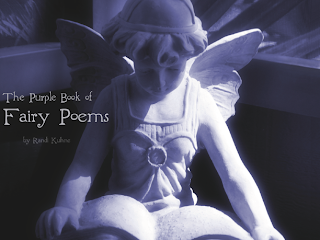 It's in PDF format so it works on all platforms and devices. 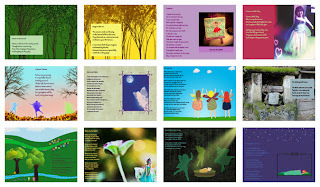 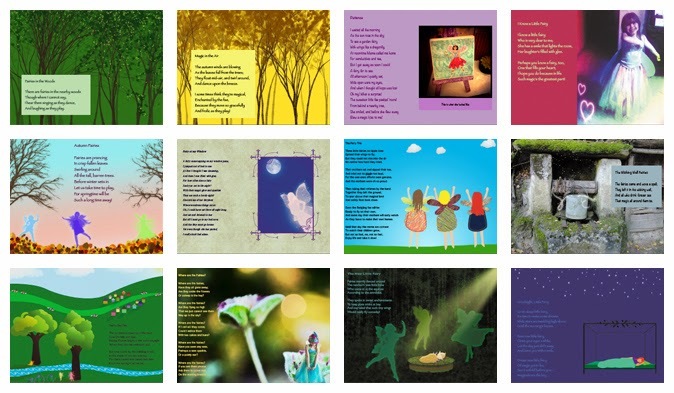 It features 12 original poems, with illustrations, all by me.